As global leaders prepare to gather for COP22 in Morocco and build upon the momentum gained from last year’s climate talks in Paris, a new milestone should give everyone a sense of urgency. Carbon dioxide in the earth’s atmosphere surpassed the 400 parts per million (PPM) mark last year. And research suggests these elevated levels may be permanent. That threshold, which measures the concentration of carbon in the atmosphere, is more of a symbolic figure than the “tipping point” often suggested by many analysts over the years. But passing 400 PPM is significant for several reasons. Last year’s readings at Hawaii's Mauna Loa Observatory concluded the average CO2 concentration was 399.4 PPM. But what is more important than the raw numbers is to look at the steady increase of carbon concentration in the atmosphere: a consistent 1 or 2 PPM uptick annually. That continued rise in carbon is linked to the world’s increasing temperature -- which in turn causes the loss of ice sheets, a blow to diversity as more species become extinct and higher risk to human health. NASA long advocated global climate change policies that target a CO2 concentration of 350 PPM, last seen during the mid-20th century. Pre-industrial society lived in an era where carbon concentration was about 285 PPM. 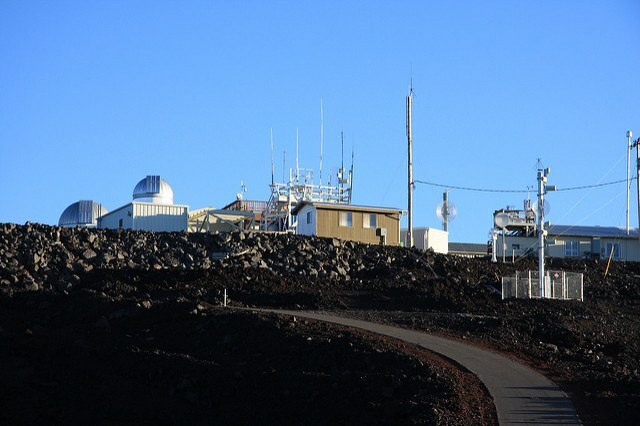 Scientists who monitor atmospheric carbon levels at the Mauna Loa Observatory measure these levels in September -- the observatory’s “low point,” or the time of year when atmospheric carbon levels reach their lowest levels, explained Ralph Keeling, a scientist with the Scripps Institute for Oceanography. As vegetation in the Northern Hemisphere reaches its highest amount of growth, the amount of CO2 that is absorbed also reaches its highest point. That trend then starts to reverse in the early fall, as more carbon dioxide is released by the soil. Although Mauna Loa and Scripps have not yet released official data, Keeling said recent measurements hovered over 400 PPM and have almost reached 401 PPM. The Mauna Loa Observatory has been measuring atmospheric data for 60 years. The research center on Hawaii’s Big Island is often touted as one of the best locations to collect such information because of its remote location away from the world’s largest continents, its pristine environment (even lacking vegetation that could have an impact on CO2 measurements), and its location above the earth’s inversion layer. The bottom line is that whether we are living in a world of 398 PPM or 402 PPM, the rate at which these levels are increasing should be a wake-up call to the business community. The very raw materials on which most businesses rely in the furthest reaches of their supply chains, such as wood, food crops and seafood, will be more difficult to produce in a world increasingly stressed by climate volatility. And as more countries continue to seek ways to cap their greenhouse gas emission targets, they need the cooperation of businesses, which are the largest such contributors in the first place. 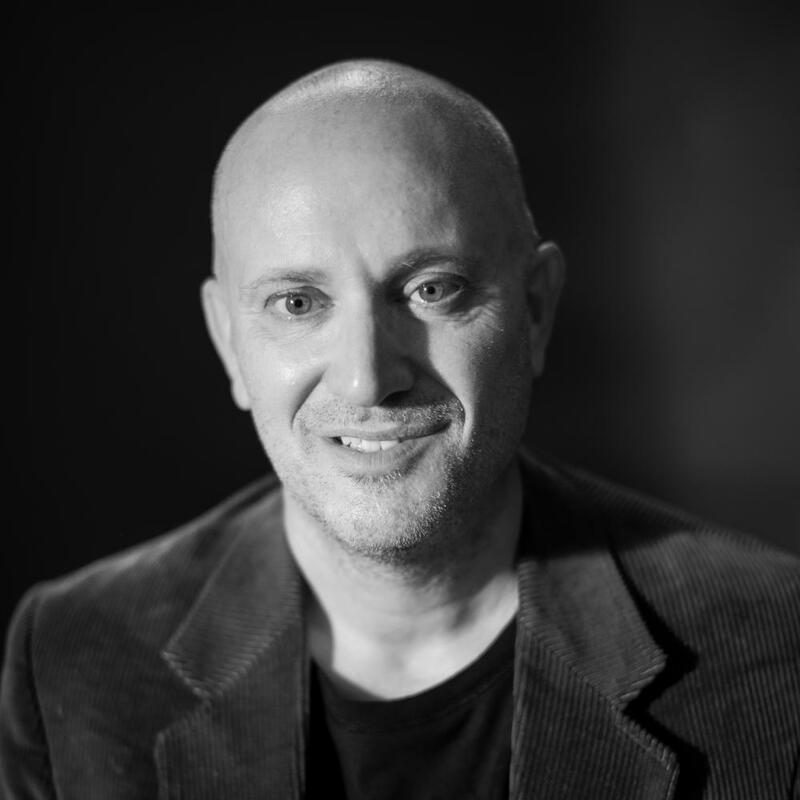 Whether the tactics involve more responsible ways to grow foods such as palm oil or cattle, or finding cleaner and more efficient ways to manufacture and transport goods, the businesses that many environmentalists assail for causing these problems also have the capacity and potential to solve them. In the end, taking greater, faster and genuine action will only protect these businesses’ assets in the long term.